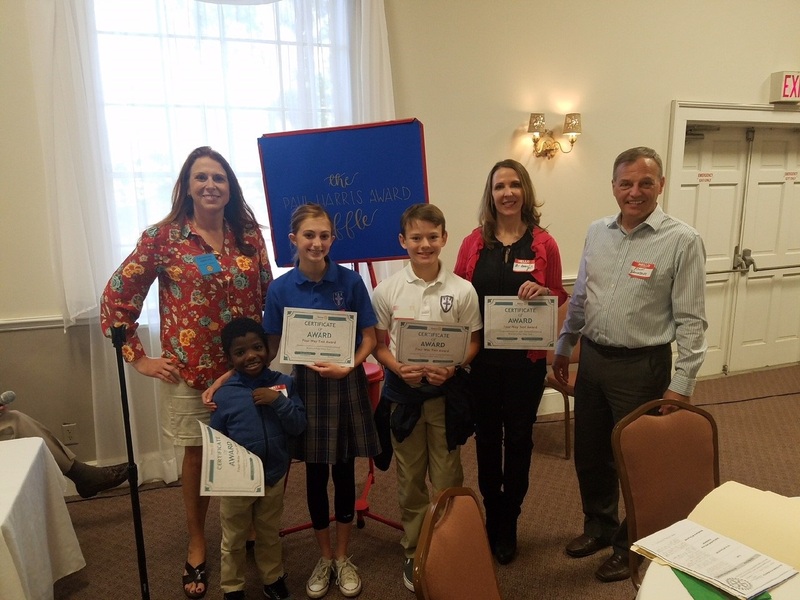 This past week, three Trinity Lutheran School students and Trinity’s (Lutheran Counseling Services) school counselor, Ms. Abby, were recognized as leaders at the Rotary Club of Orlando. Congratulations! Each quarter, one teacher and three students will be honored at The Rotary Club of Orlando luncheon meeting. 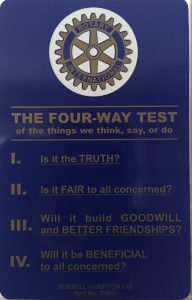 They will be selected for modeling The Four-Way Test on Trinity’s campus, in what they think, say, and do.